Lehigh Valley-invited new twist on popular Blackjack game enters the Sands Bethlehem casino. ALLENTOWN, Pa. (December 18, 2015) – A new table game has hit the Sands Bethlehem casino floor, but it wasn’t made in Las Vegas. 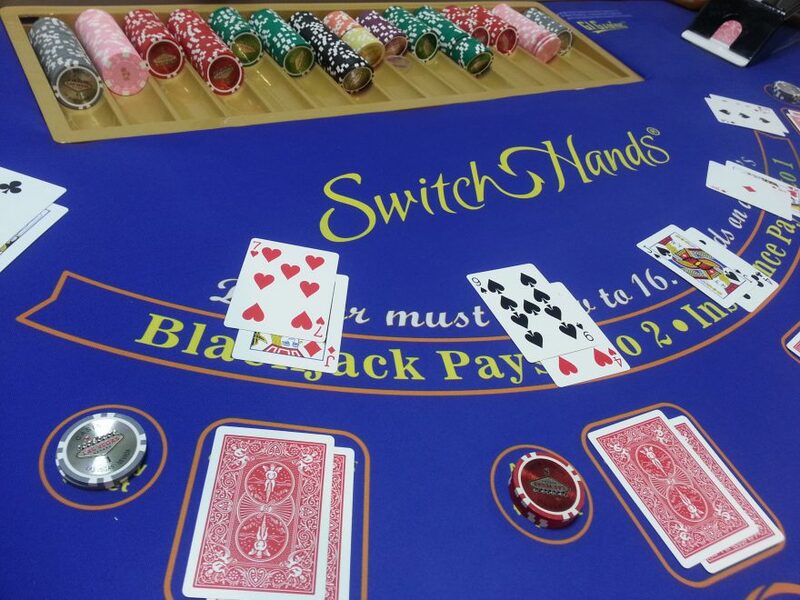 Sands Bethlehem is now host to the new award-winning Switch Hands ® blackjack table game invented by Allentown native and Kutztown University graduate, Stephen Berkowitz, of Global Innovative Gaming, LLC. 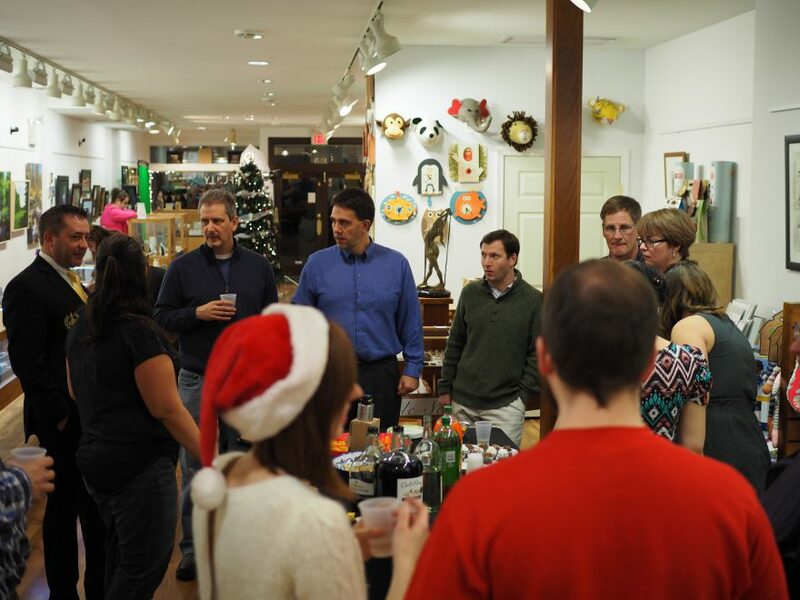 We’d like to extend a huge “thank you” to all of those who came out to the Lehigh Valley #LVTweetUp 2015 at Artfully Elegant at 451 Main Street in downtown Bethlehem on December 9. 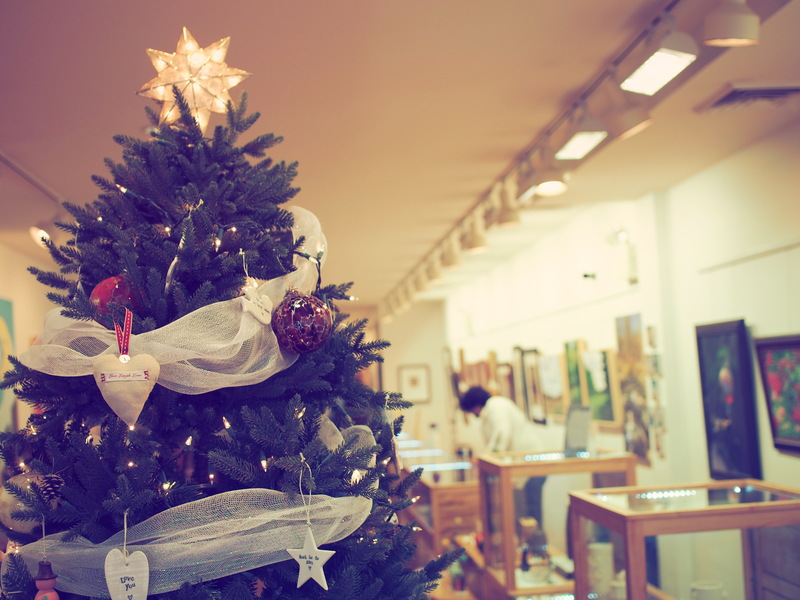 We had a phenomenal time taking pictures and videos as well as chatting with old and new friends. 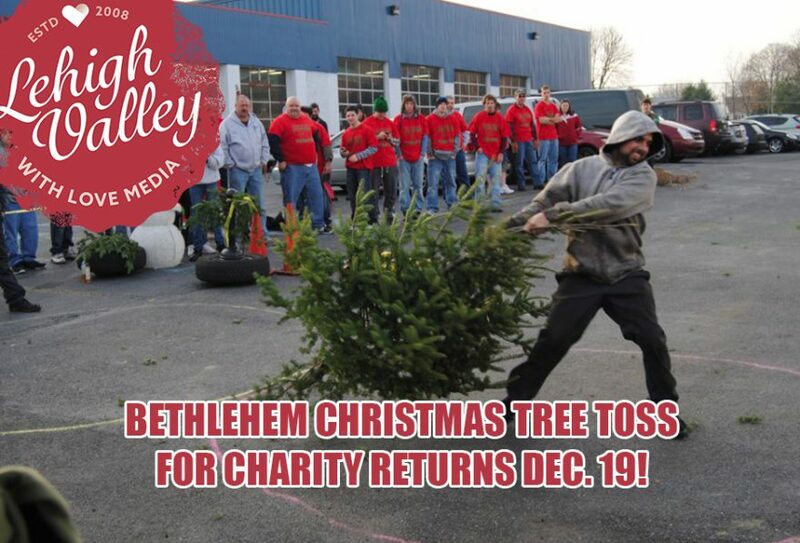 BETHLEHEM, PA (December 8, 2015) – Two years after it was thought no more pine needles would fly through the air during the holidays, the popular Bethlehem Christmas Toss for Charity is making its triumphant return on December 19 at 2 p.m. at Mike’s More Miles Automotive, 1458 Stefko Blvd., Bethlehem, PA.
Mike’s More Miles Automotive, in conjunction with Lehigh Valley with Love Media, will host the revival of the popular holiday event that last took place in 2013. 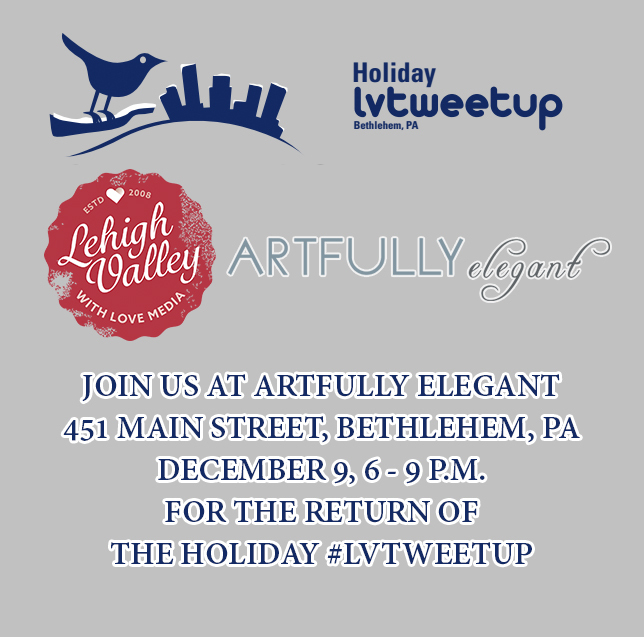 Join us on December 9 from 6 to 9 p.m. for the return of the Holiday #LVTweetUp at Artfully Elegant located at 451 Main Street, Bethlehem, PA.
Who can come? Anyone! This is a fun event open to all, but focused around those who enjoy communicating, sharing, and exploring the Lehigh Valley via social media. RSVP HERE!